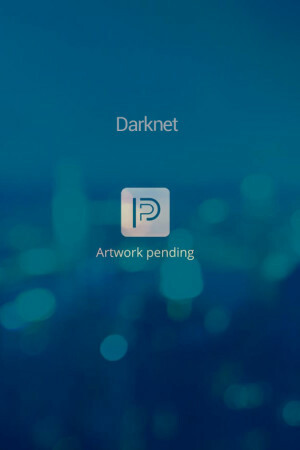 Darknet is a thriller which explores the underworld of human organs trafficking and the darkside of the Internet. Eva is a popular online blogger from New Orleans who investigates Post Katrina events when human remains are found in an alligator farm. She finds help from a team of hackers and Madeline, from Internal Affairs Department, who is tracking a network of corrupted police officers and criminals smuggling body parts over the deep Internet for Millions of Bitcoins. During the investigation, their paths will cross with local characters and a team of police investigators that will help them disclose the dark truth of the bayous as well as high tech world.